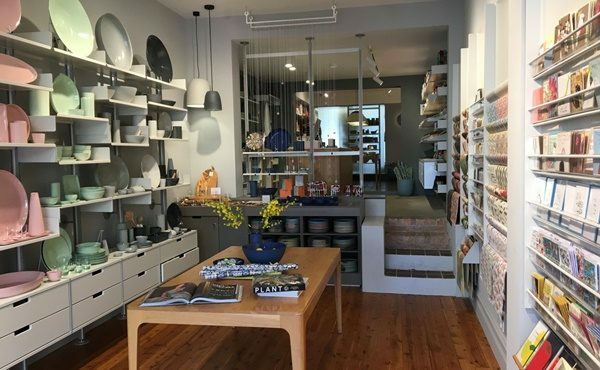 Ceramics brand Mud Australia and popular stationery and gift retailer Pentimento have opened the doors on a new collaboration, launching a combined space in Sydney’s Surry Hills. 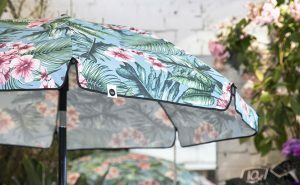 Pentimento founder Amanda Fisher has been working with Mud Australia creator Shelley Simpson for 19 years and has seen the brand grow from a tiny studio to locations around the world. 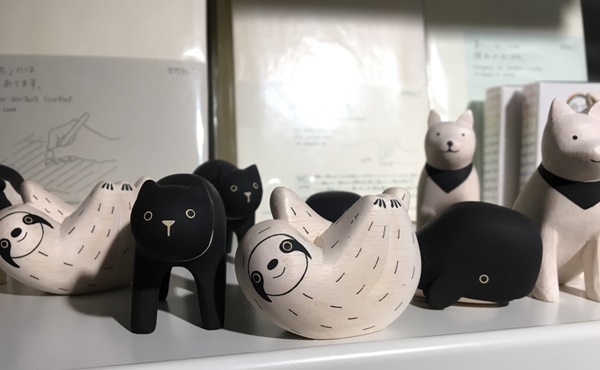 Her store has a dedicated space for Mud products, which she stocks along with a wide range of greeting cards and stationery brands inducing Midori and Delfonics. 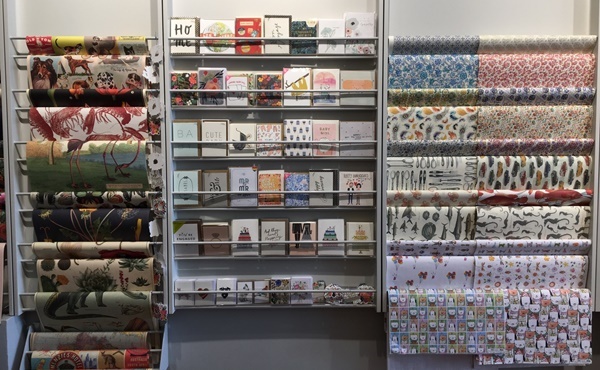 The idea for a combined store arose in December last year when Fisher asked Simpson to look at what was previously the Paper2 stationery store space. “By December’s end we had agreed to lease [it] and had a plan to open a combined space,” she explains. 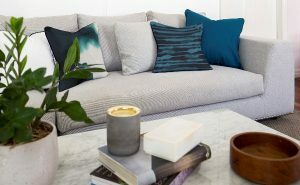 Melbourne-based DesignOffice put together a clean, modern look for the store with a soft colour palette and functional storage. 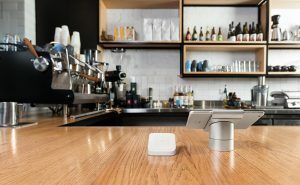 There are a few unique touches, including Mud lighting features and the card and paper wall that was joined and hand finished by a local company. 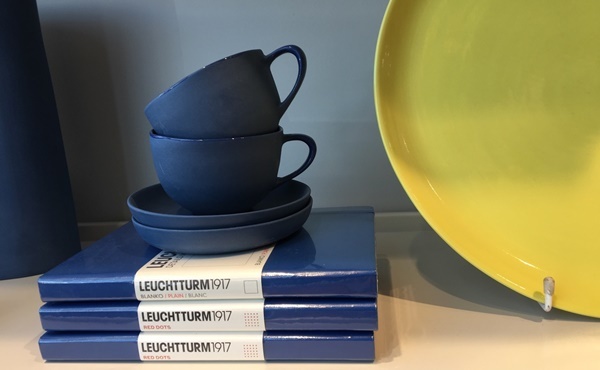 Along with Mud ceramics and Pentimento’s paper ranges, the store also stocks Portuguese cutlery brand Cutipol, Linge Particular linen from France, and Mud drinking glasses, which are made in Japan. Although the store is less than a month old, Fisher says the feedback so far has been great.